Hi! My name is Agnieszka Janarek! I am a host of The Dog Real Talk Program and founder of Tromplo Animal Training Platform! 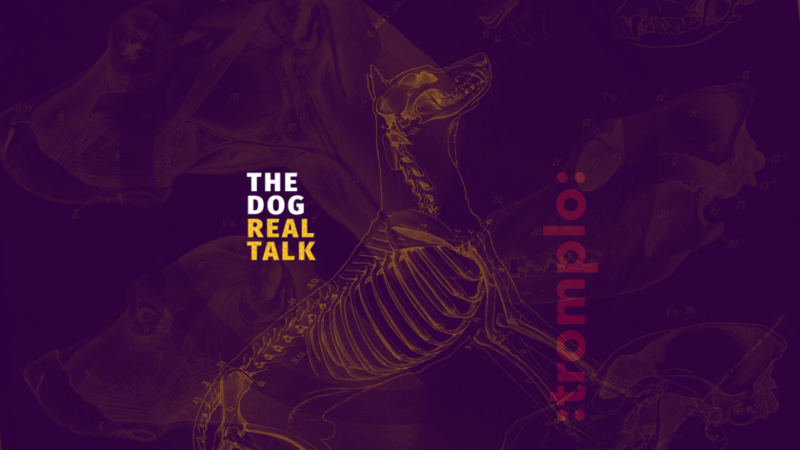 The first episode of our brand new program, “The Dog Real Talk,” is already available. We’re going to talk about animals and it will get geeky! We will discuss the training of dogs, horses, humans and other animals. We will facilitate philosophical and practical conversations on topics ranging from behavior science to general concepts related to animal training. These conversations will feature interviews with trainers, scientists, animal handlers, behaviorists and many more!